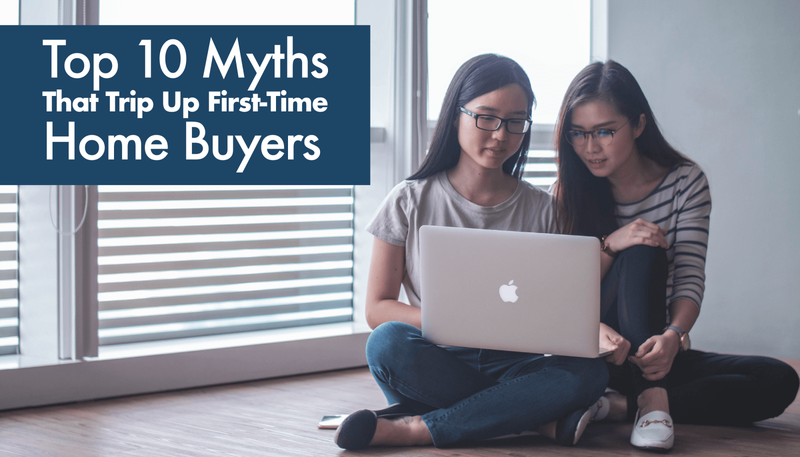 Working with a lot of first time home buyers, I get asked a lot of questions. Good questions. Whether you are a first time home buyer or a second time around buyer, make sure that you are well informed of the process and real estate practices in the area that you are purchasing in. Policies, procedures and contract forms vary from state to state. So make sure you keep in the know. Other things you may want to consider should be, what is the average home price in the area that you are looking in? Why should you know this? 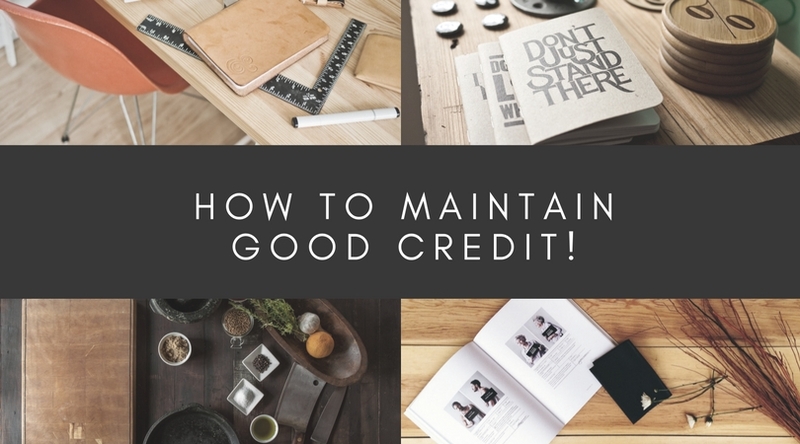 Because you should know whether you are purchasing above or below the average price range - this can help you when you are thinking about resale... which by the way - you should be thinking about before you buy... Confused yet? Is it better to buy a three bedroom or a four bedroom? What features are you looking for in your home? Are you aware of what some of those features can cost in the area you are looking in ? What is the typical cost of home improvement projects? Can you afford to update a home after you buy it? Which home improvements gibe the best return on investment? How much does an inspection cost in the area? Why should I have one? How much is an appraisal? Survey? What are closing costs and how much will they be? Who pays the closing costs? What is title insurance and why do I need it? Who pays for it? What is an escrow account? Why do I have to have one? Where is the best place to look for houses? What are the Steps to Buying your First Home? How much should I have for a down payment? How do I get pre-approved? What is the difference between prequalified and pre-approved? Why does it matter? Many of these questions can be answered by having a first time home buyer consultation with a real estate agent. 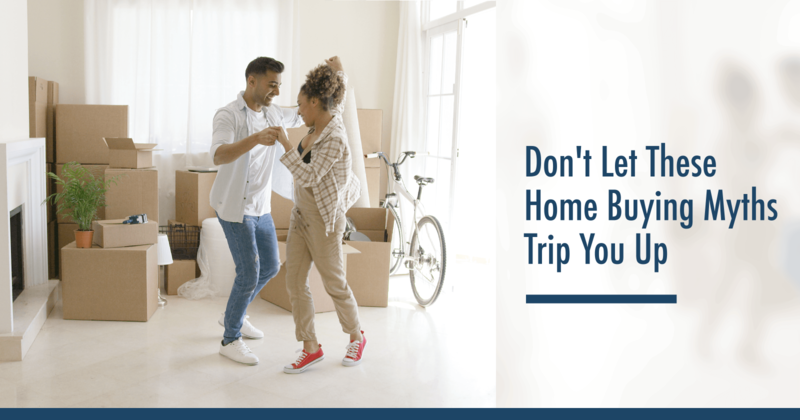 Looking before you leap into a contract on a home can save headache, heartache, stress and money. Asking your questions early in the process will make you feel very comfortable about what you are doing and the decisions you are making. Make sure that you are prepared - even if it means waiting a little bit to start looking while you get your affairs sorted out and ready. You have to be in the position where as seller can look at your contract and your pre-approval letter and say yes, this buyer is Ready, Willing and Able to buy my house. You must be all three. Most prospective home buyers are ready, and they are willing, they are just not able... yet. Ask your real estate professional a lot of questions - they should know the answers, or be able to get the answer quickly or put you in touch with someone that can. If they cannot, you should ask yourself if this is the best person to be working with. If you would like to see the full size infographic - click here. Seems like a lot to think about and it is, but the whole process can go fairly smoothly when you are working with a Realtor. If you are thinking about purchasing a home, contact the Lorna Calder Team. Lorna and her Team have helped many first time home buyers navigate through the process to become successful home owners. Lorna Calder is an award winning Real Estate Broker in Kingwood Texas. Lorna's past clients rate her as #1. Lorna Calder has also appeared on HGTV's House Hunters.